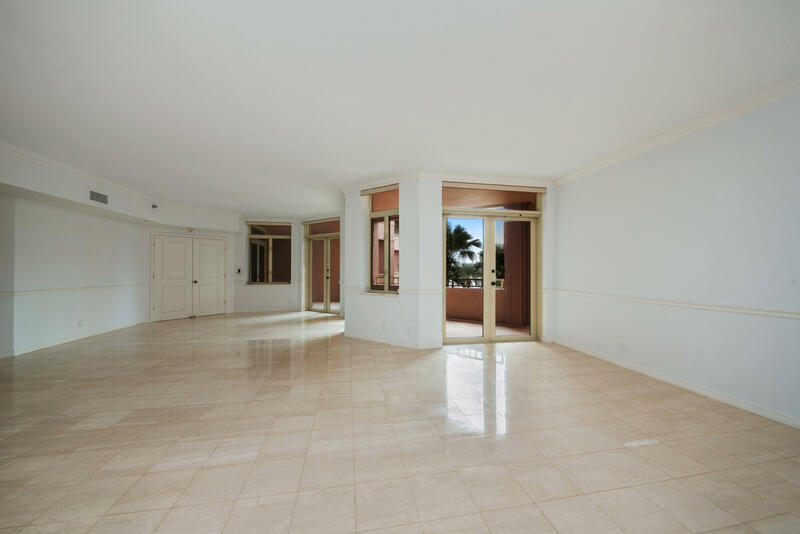 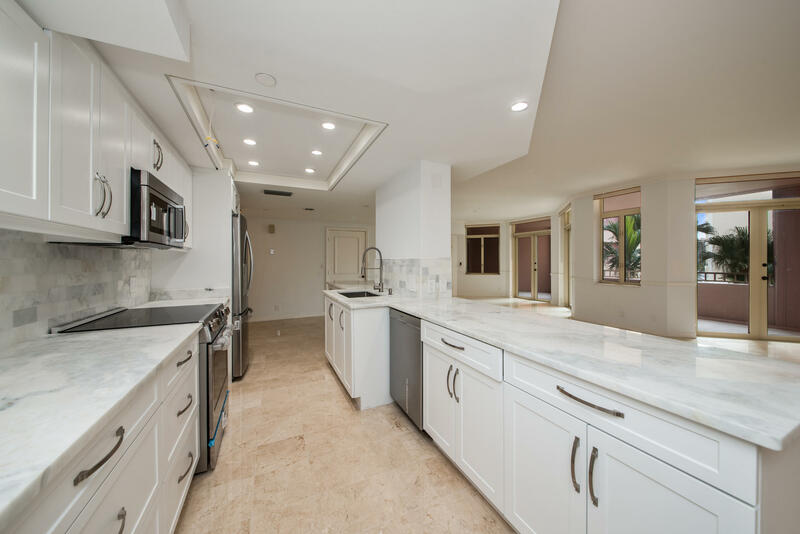 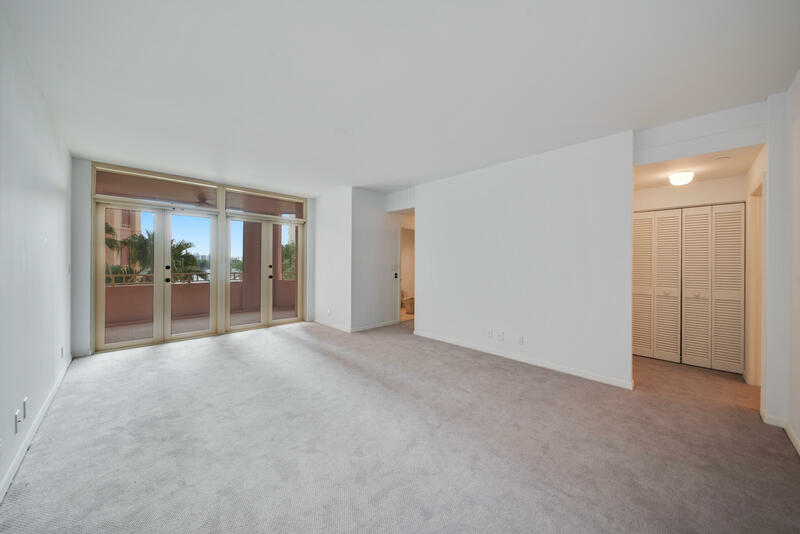 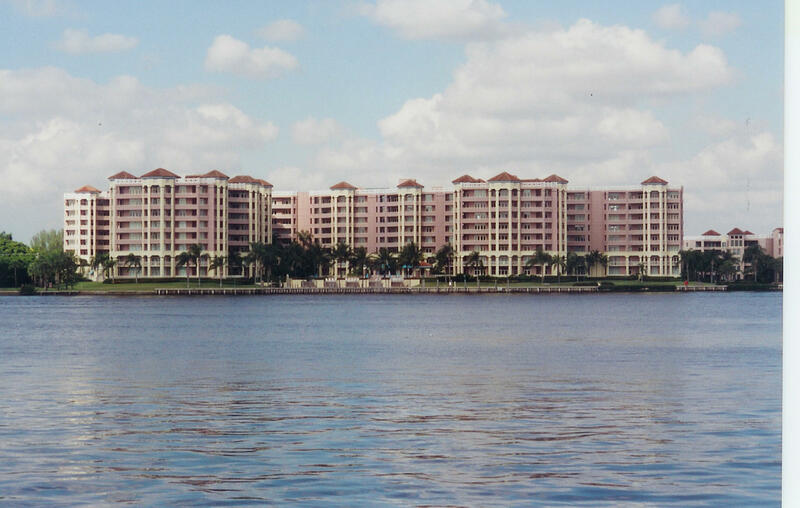 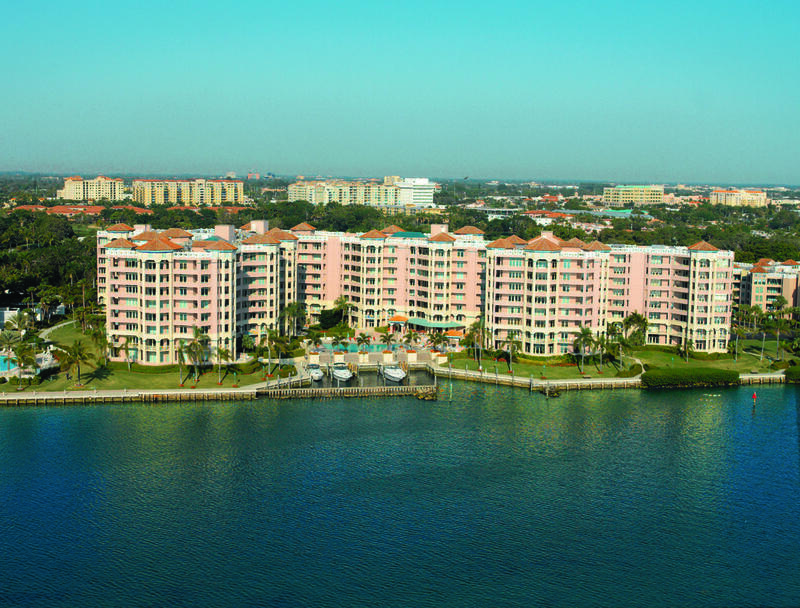 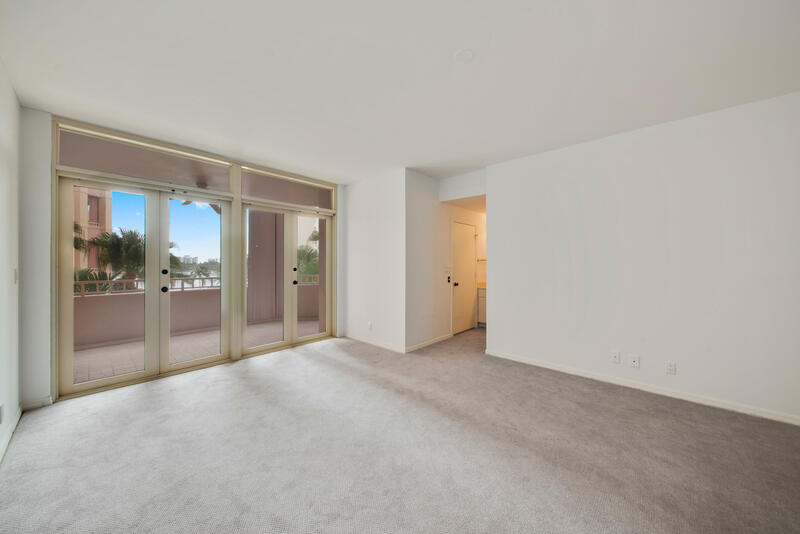 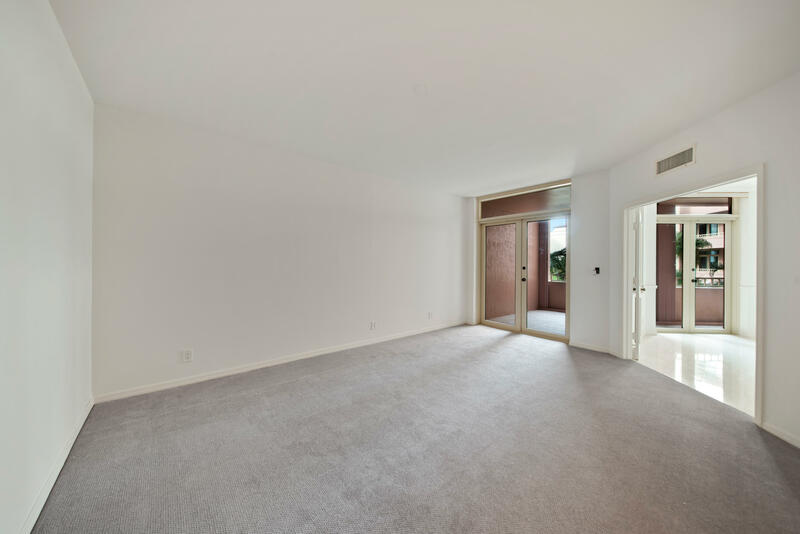 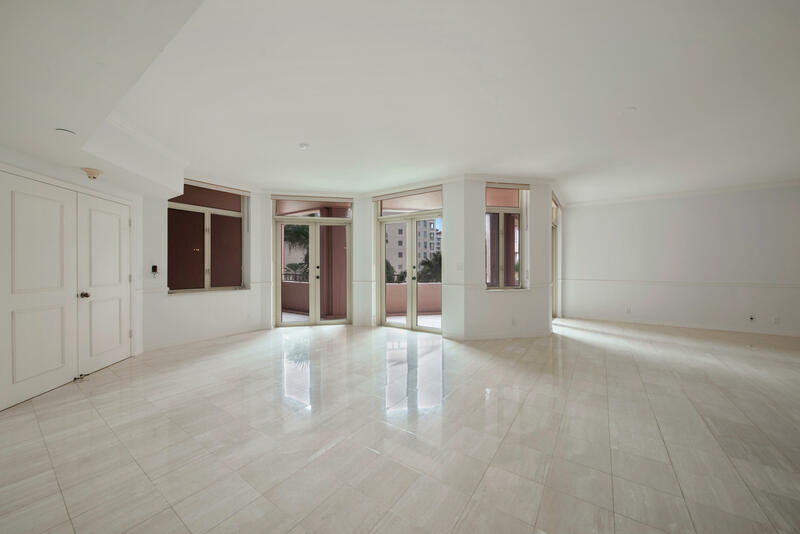 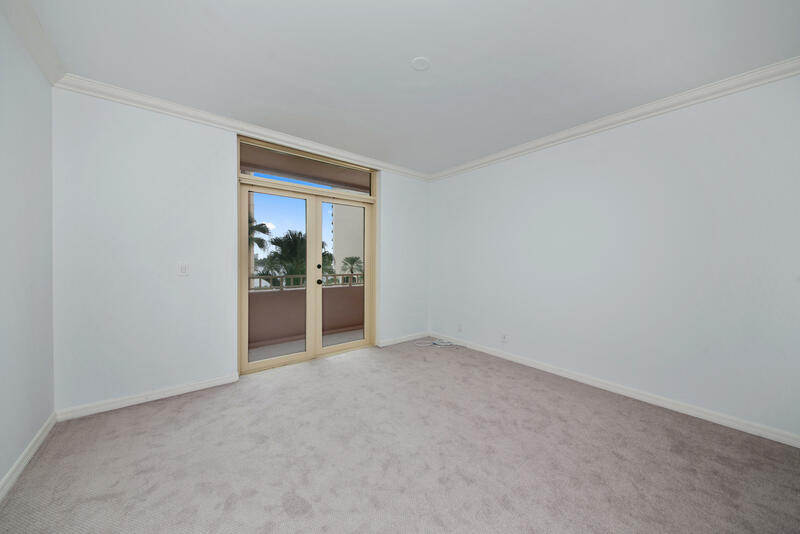 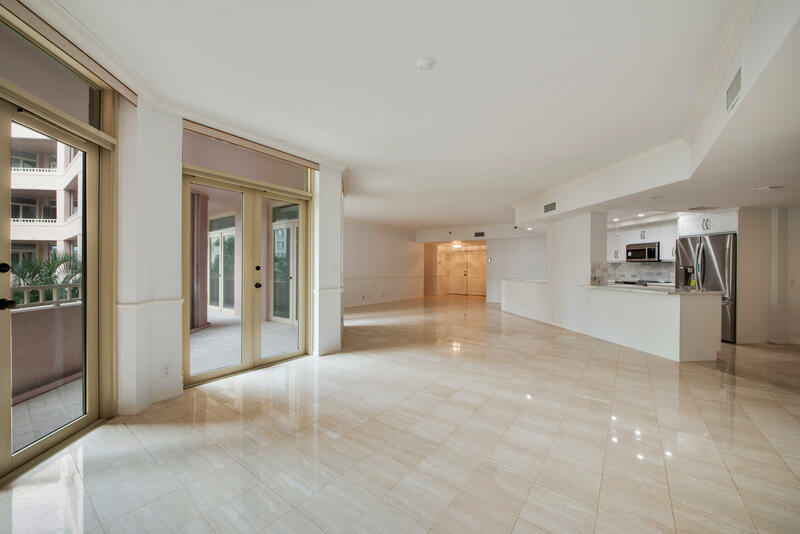 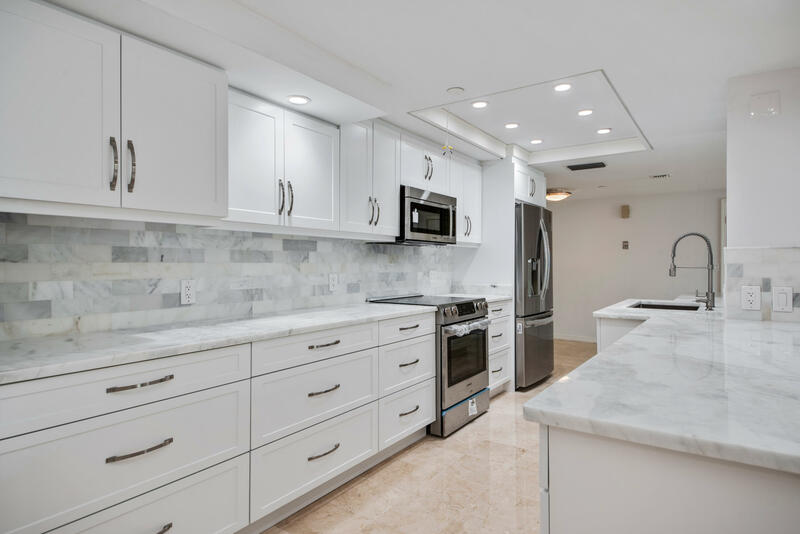 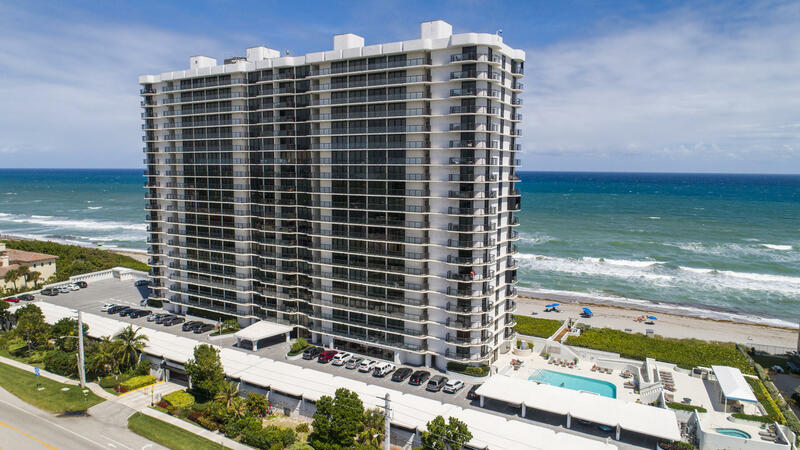 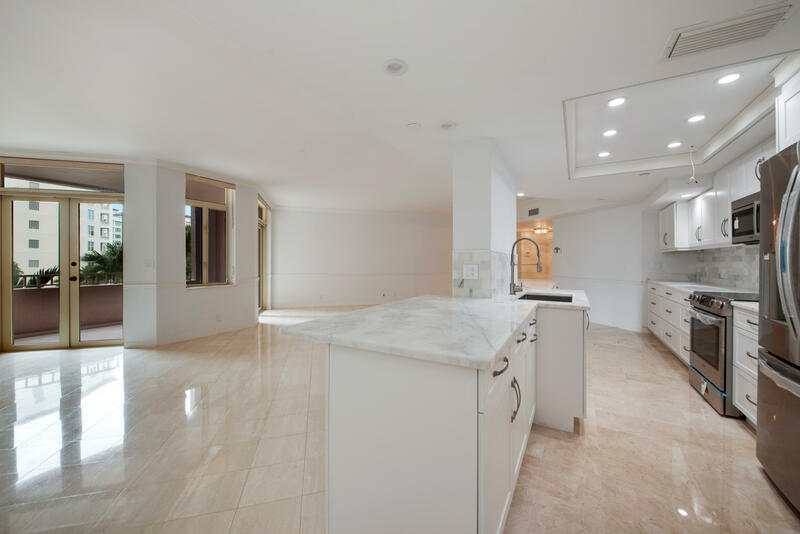 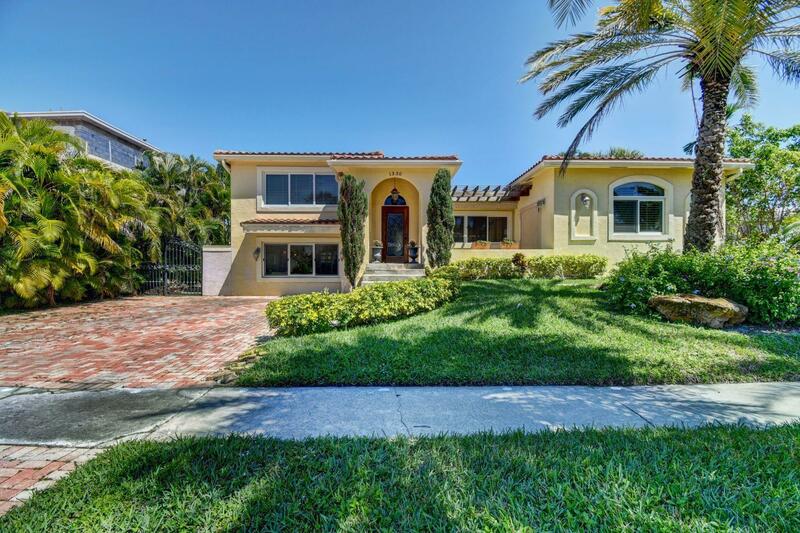 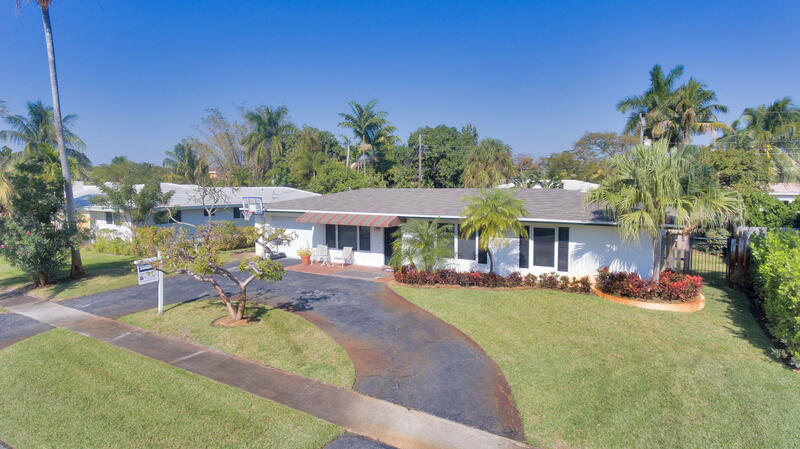 I would like more information about 300 SE 5th Avenue 4130 Boca Raton, FL 33432 MLS #RX-10461869. 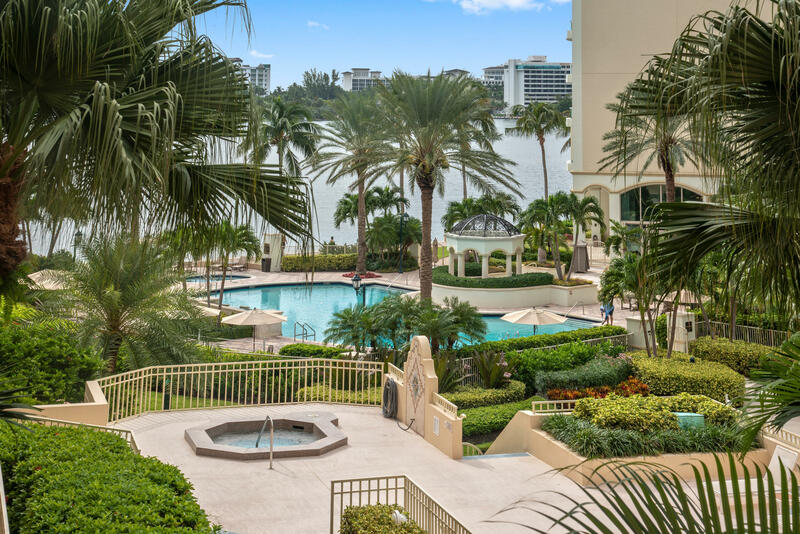 Directions: Entrance to Mizner Village at guard gate located on SE 5 Avenue off Palmetto Park Rd. 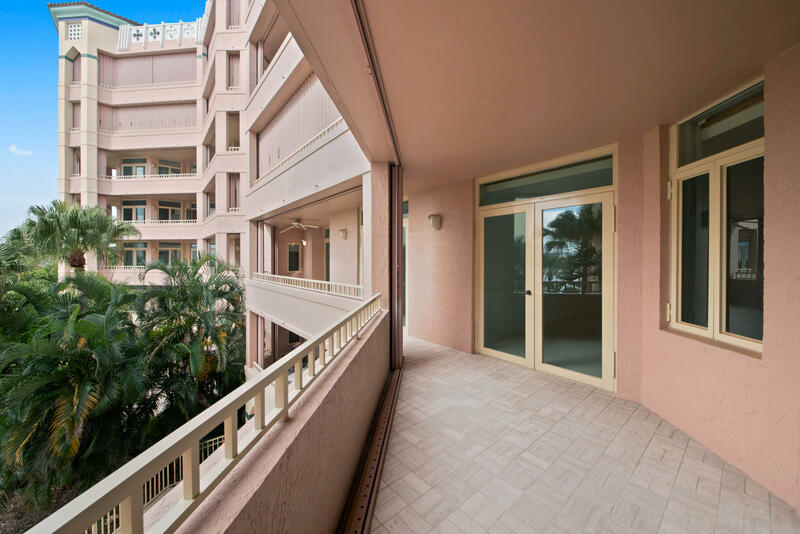 Second building on left - 300 lobby has valet parking or self parking to the north of the lobby.